The Children, Young People and Families Citywide Forum was launched at the GCVS Children’s Services Plan event in February 2017. The idea for the forum came from Everyone’s Children events in 2016 about participation in Children’s Services Planning. 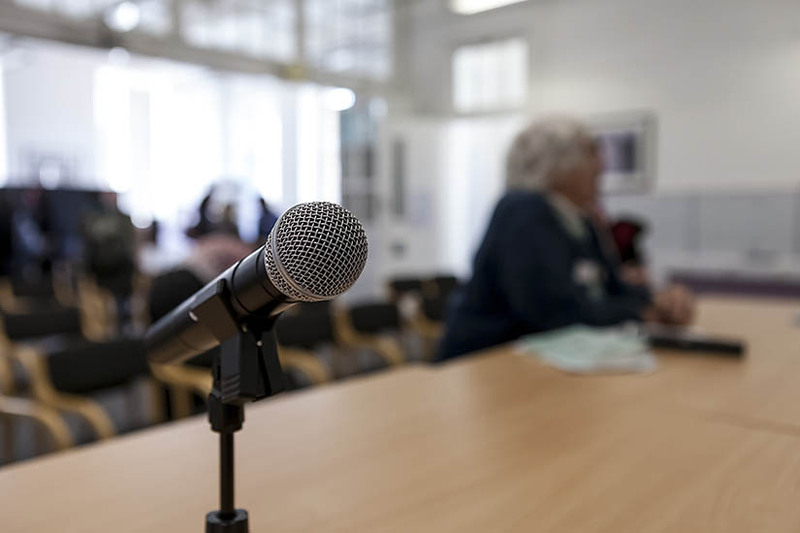 There was broad agreement that creating a Forum at a citywide level would enhance third sector participation and influence in key strategic areas. This does not replace local Forum networks that currently exist, but provides a more co-ordinated response to developments across the city. The Children, Young People and Families Citywide Forum is open to all third sector organisations with an interest in this area. As a very small organisation we have become part of a network of practitioners, which has been informative and inspiring. The access to information, training and becoming part of the Citywide directory has helped us to raise our profile, have a broader understanding of Children’s Services in Glasgow and make links with other organisations. 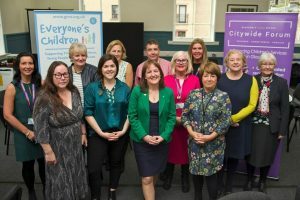 The Citywide Forum, alongside the Everyone’s Children team, have held three networking events in the North West, North East and South areas of the city for local councillors and staff working in health, social care and education to meet up with third sector organisations who provide services for children, young people and families. 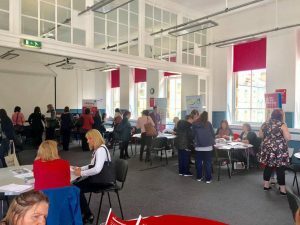 The events have been extremely successful, allowing a variety of statutory partners to make connections for potential partnership working with the third sector in their local area. 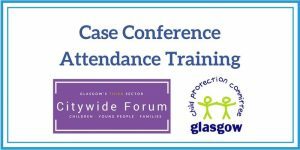 The Citywide Forum held a very successful event with Glasgow’s Child Protection Committee, ‘Significant Case Reviews & Child Protection’, on 6th September 2017. The event allowed third sector organisations working with children, young people and families in Glasgow to learn about the CPC and be given an overview of the structures and sub-groups. Interesting discussions took place around recurring themes from Significant Case Reviews and the impact they have on the third sector. The event also provided organisations the opportunity to join a working group to address some of the key issues discussed. A summary report of the event can be accessed here. All presentations from the day can be downloaded here: SCR Event Presentations. On 21st June 2017, the Citywide Forum hosted key speakers from Skills Development Scotland, Glasgow City Council, The Scottish Government, Scottish Childminding Association and GCVS, who explored upcoming changes to early learning and childcare in Scotland. 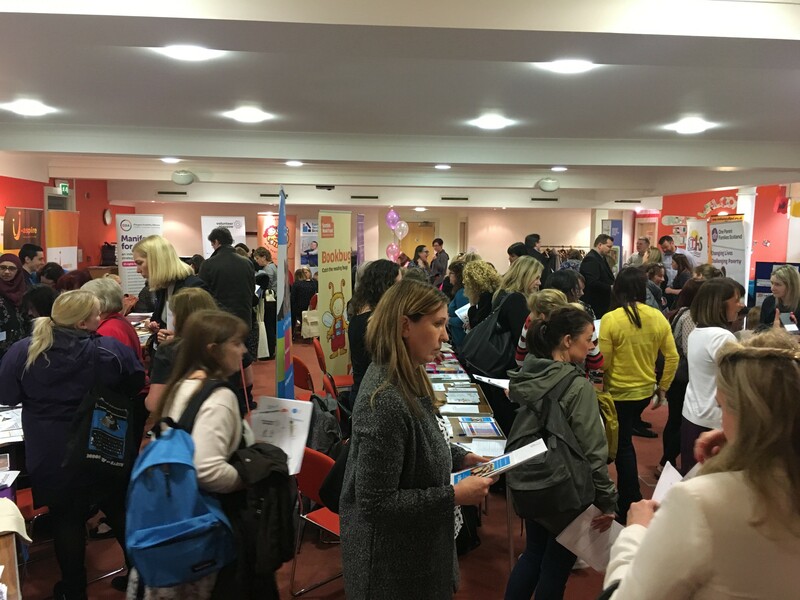 The event was well attended and provided a vital opportunity for third sector organisations from across the city to hear about the changing landscape in early learning and childcare. All presentations from the event can be downloaded here. The Early Learning and Childcare sub-group and Everyone’s Children hosted an event on 5th May on Outdoor Play. Speakers included Henry Mathias from the Care Inspectorate, Rachel Cowper from Inspiring Scotland and staff from 3D Drumchapel and the Jeely Piece Club. It was an interesting and informative afternoon, with a lot of questions and discussion from the audience of childcare staff. In February 2017 we held a Children’s Services Plan Consultation event alongside the Glasgow City Health and Social Care Partnership. A variety of third sector organisations were able to hear about potential contents for the Children’s Services Plan, and share their views and experiences. A summary and feedback report from the event can be downloaded here. This report fed into the Glasgow Integrated Children and Young People’s Service Plan 2017 – 2020 [1Mb, which was published in August 2017. You can download the full plan here. Speakers from the Citywide Forum contributed to the Child Protection Committee’s recent summit on tackling child neglect. Isobel Lawson, CEO of Stepping Stones for Families, and Karen McFadzean, manager of the Action For Children North Glasgow Family Support Centre, presented examples of their work which demonstrate the contribution that the third sector can make to protecting children and improving overall family wellbeing. The summit also included input from academics on the links between child neglect and poverty and discussion of the learning from a recent Significant Case Review. Read a blog summarising the key learning from the day here. This major event was organised in partnership with Glasgow’s Third Sector Interface. The main focus of the day was to create a transformed relationship between the Third Sector and Glasgow City Council. Depute Leader of Glasgow City Council, David McDonald opened the day by thanking the Third Sector for the huge contribution it makes in the city, acting as the backbone of local communities. There were contributions from a range of Third Sector organisations and Suzie Scott, Everyone’s Children Manager, spoke of the importance of Third Sector networks in Glasgow, using the Citywide Forum’s success as an example. The next step will be to develop a Partnership Agreement between GCC and the Third Sector. For more information on the event, see the blog by Kathleen Caskie, Third Sector Forum Manager here. 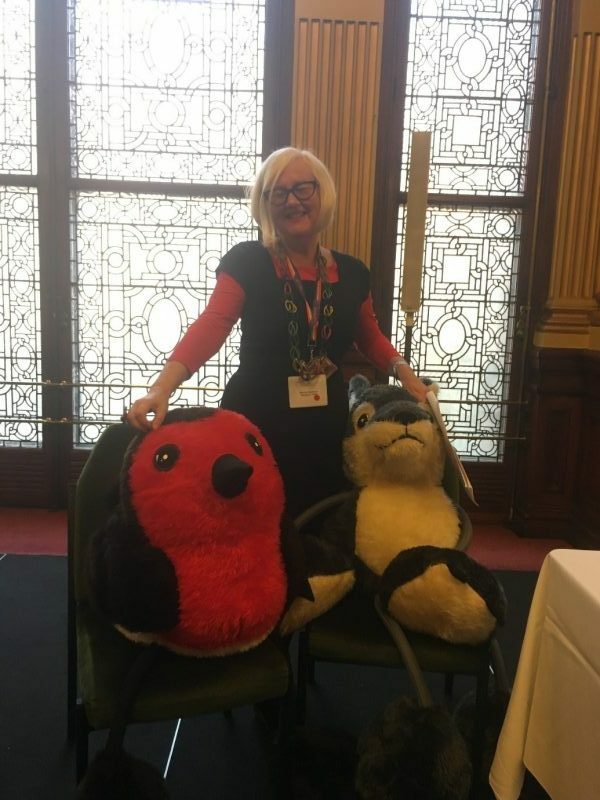 At their meeting in December, the Children, Young People and Families Citywide Forum heard from Kathleen Caskie, the Glasgow Third Sector Interface Manager, about the IGF Review. The Council and the Third Sector have embarked on a major review, which will conclude by March 2020. Over 80 third sector children’s organisations currently receive over £6 million from IGF. The Citywide Forum is keen to find out what impact changes to funding might have on the sector. A survey on this will be coming out soon. 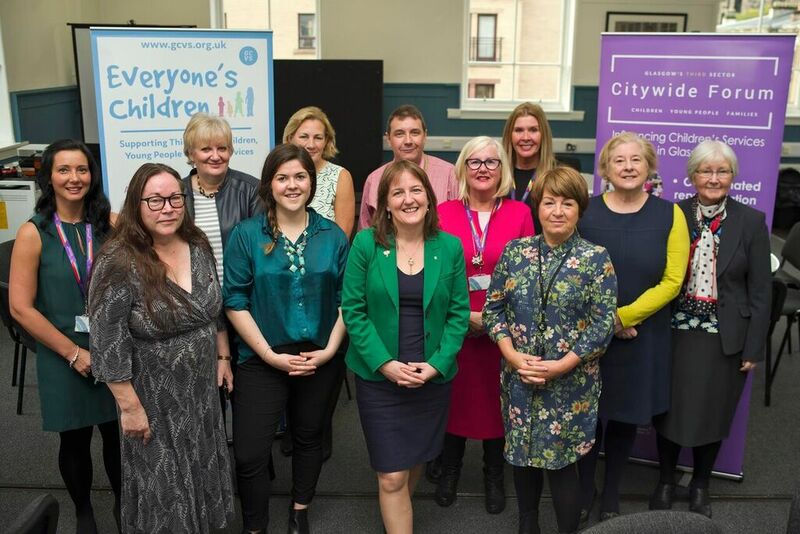 The Citywide Forum was delighted to welcome Maree Todd, Minister for Children and Young People, as well as colleagues and partners from the third and public sector to a networking event on Friday 9th November. Read our blog post about the event here. Quarriers Inclusion Team presented their ‘Mind Of My Own’ app which helps children and young people record their thoughts and feelings. The day concluded with a discussion on how to improve partnership working between statutory agencies and third sector organisations. Around 100 third sector projects successfully bid for funding from the Glasgow Summer Food Programme. Between them, they planned to feed over 20,000 children. The total grants given out was around £900k. 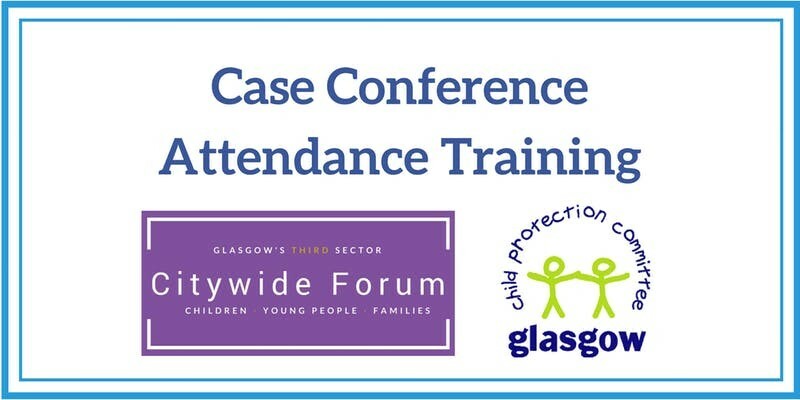 The Citywide Forum Child Protection sub-group ran two well-attended training events with Karen Frew, the Glasgow Lead Officer for Public Protection, on Case Conference Attendance. The aim of the event was to explain what happens when a multi-agency case conference is called to discuss concerns about a child and to help third sector staff become more confident in supporting families. 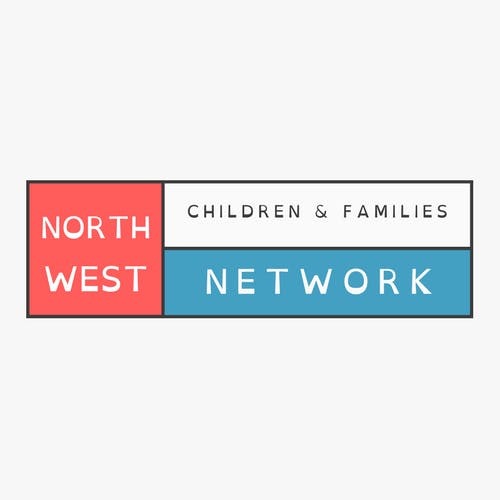 The North West Children and Families Network successfully relaunched their network, which will be a sub-group of the Citywide Forum, at a networking event at the Albany Centre. The key speaker was Karen Dyball, the NW Locality Head of Children’s Services. The meeting also heard about the new Big Lottery funded consortium, which will be working in the North-East of the city to deliver family support services. 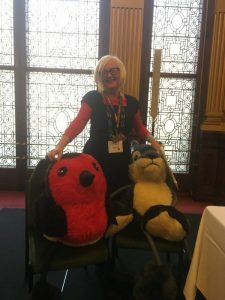 In April 2018, Children in Scotland became the host for the National Third Sector GIRFEC project, taking over from previous partners Barnardo’s Scotland, Voluntary Action Scotland and the Improvement Service. The final output from the original team Promising Planning has been produced to support and encourage the effective collaboration of the third sector and all planning partners in the ongoing development of Children’s Services Plans. The Citywide Forum featured in the report as a good practice example of enabling ‘a more coordinated response by third sector to developments across the city’ and was highlighted as an opportunity to ‘improve partnership working on planning, commissioning, design and delivery of services’. The Citywide Forum’s Significant Case Review/Child Protection sub-group met on 10th April to identify processes for third sector to implement and disseminate findings from Significant Case Reviews and to form a city-wide action plan. This action plan will then be fed back to the Glasgow Child Protection Committee. In February Everyone’s Children, with input from the Citywide Forum Early Learning and Childcare sub-group, created an Early Learning and Childcare Newsletter. 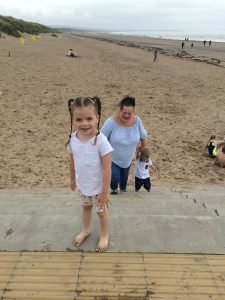 Glasgow’s Third Sector plays a significant role in providing childcare – through nurseries, out of school services, family support services and a huge variety of after-school and school holiday activities. The newsletter will keep people up to date with Glasgow’s developing childcare strategy, to ensure that all children in the city aged 0 to 16 have access to childcare support. On 10th January, Everyone’s Children and members of the Citywide Forum Early Learning and Childcare sub-group attended the Glasgow Community Planning Strategic Board and Executive Group Development Day, to contribute to the Glasgow Community Action Plan. This focuses on Economic Growth, Resilient Communities, A Fairer More Equal Glasgow and priority areas of Childcare and Transport. The session heard from a range of speakers on key issues facing the city. 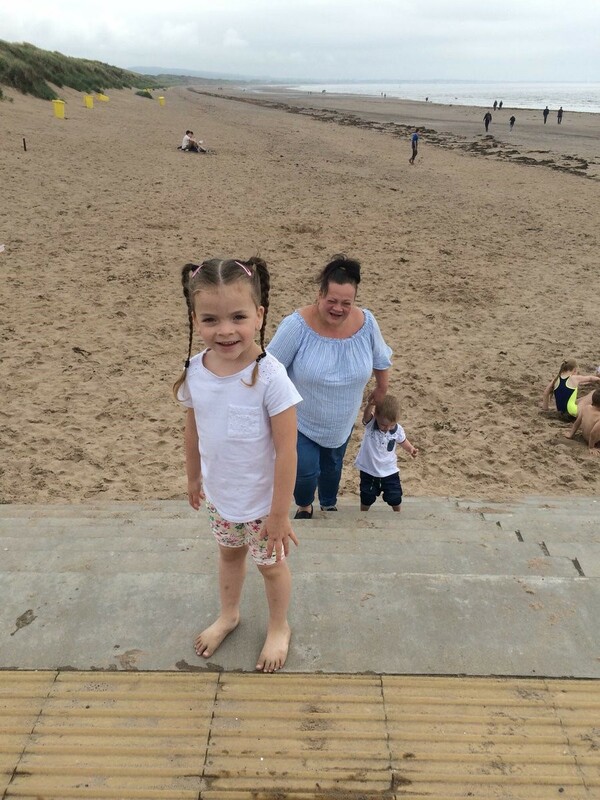 Isobel Lawson, Stepping Stones for Families, has written a blog on the Development Day, view it here.